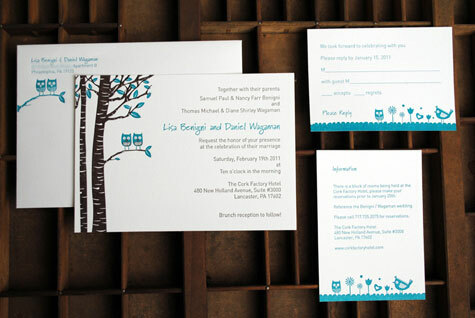 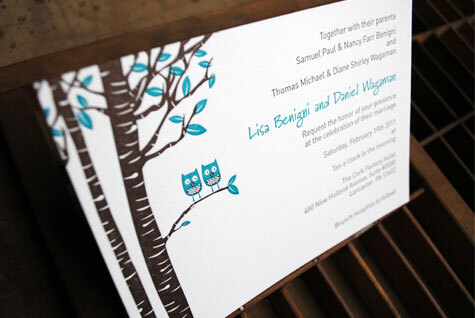 I’m a total sucker for anything with owls on it, so naturally it was crush at first sight when I spotted these adorable letterpress owl wedding invitations, printed by Cleanwash Letterpress in rich teal and chocolate and designed by Jane Branton for Lisa and Daniel’s big day. 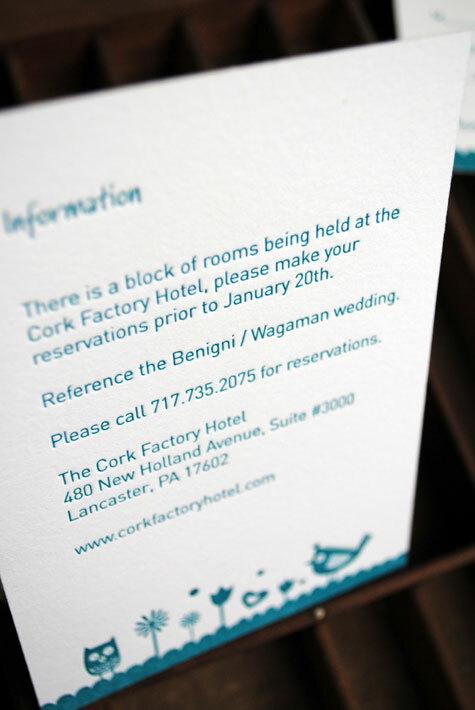 If the super cute illustrations that appear throughout the suite are any indication, then I think that this must’ve been one fun celebration! 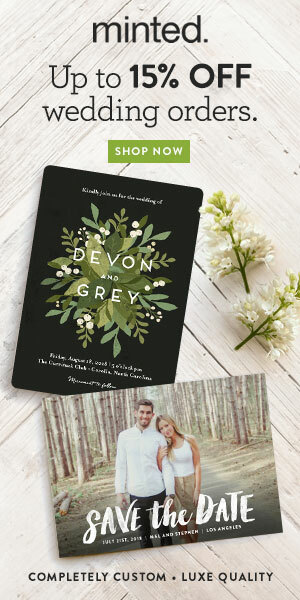 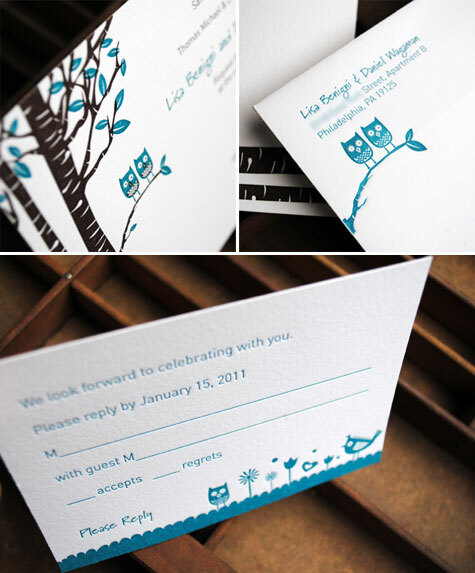 I love the coordinating owl illustrations on the invitation envelopes – so cute!